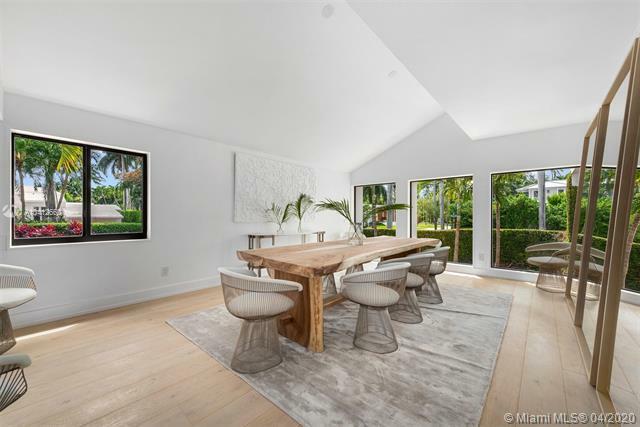 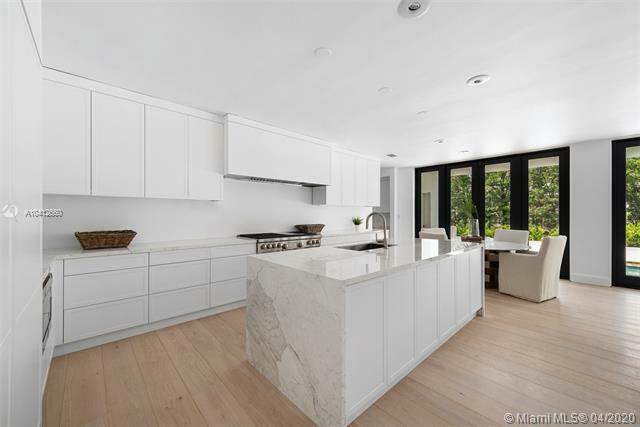 SUNSET ISLANDS-ISLAND NO 1425 W 25TH ST MIAMI BEACH. 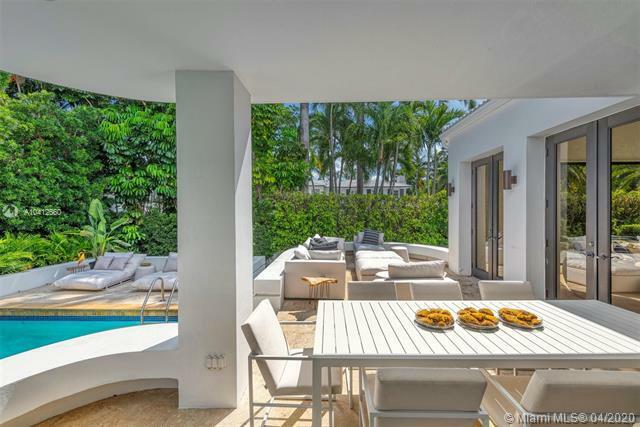 Enjoy luxury living in this private oasis on the prestigious and guard gated Sunset Island II. 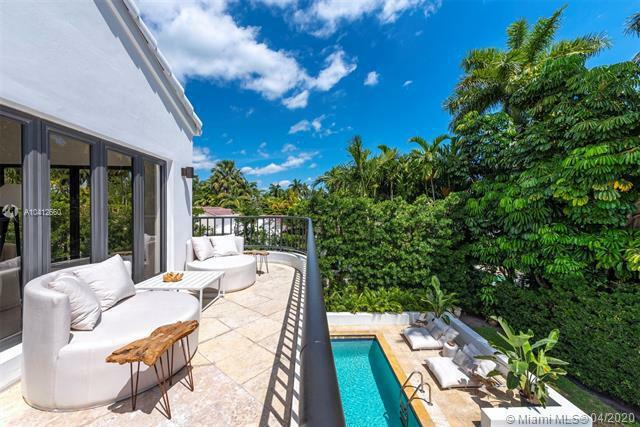 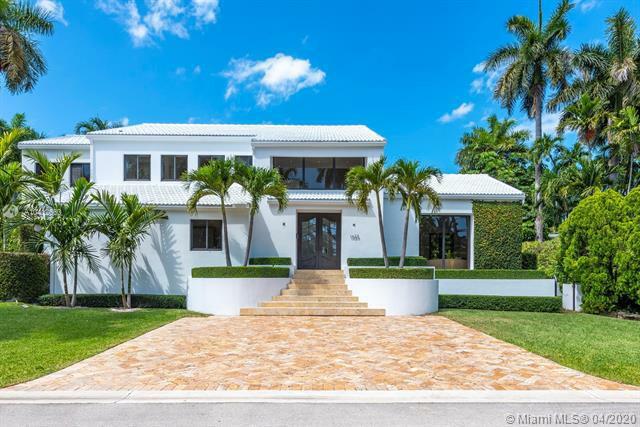 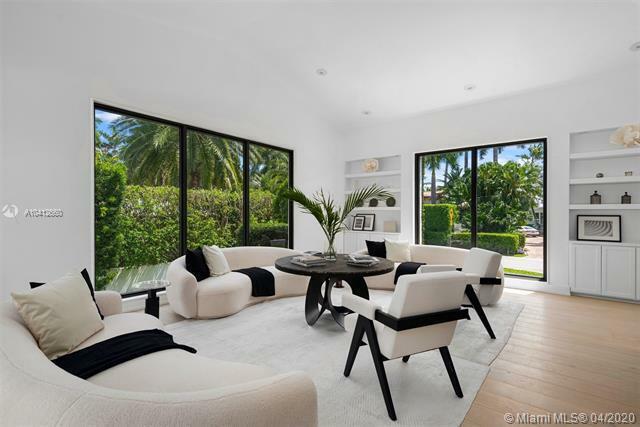 This 6,018 SF, 4BD/4.5 bath contemporary villa is situated on a large corner lot. 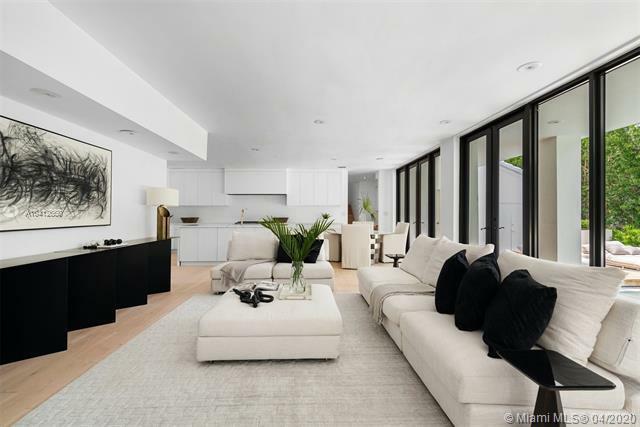 The home boasts soaring ceilings, abundant natural light throughout, an open eat-in kitchen with a fifty-bottle wine cooler, stainless steel appliances and a gas stove. 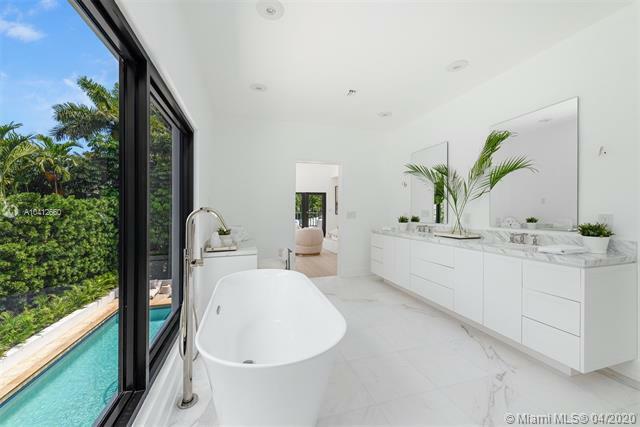 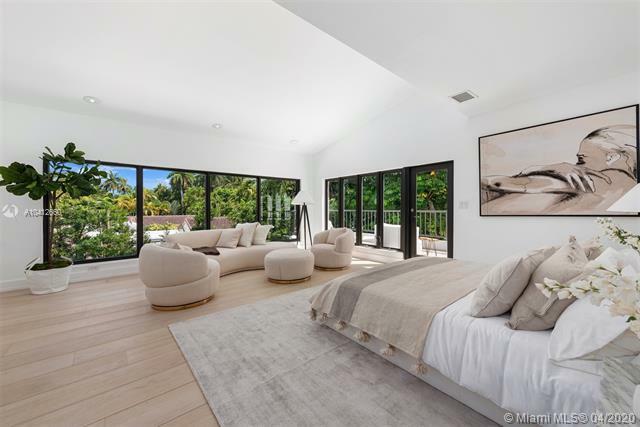 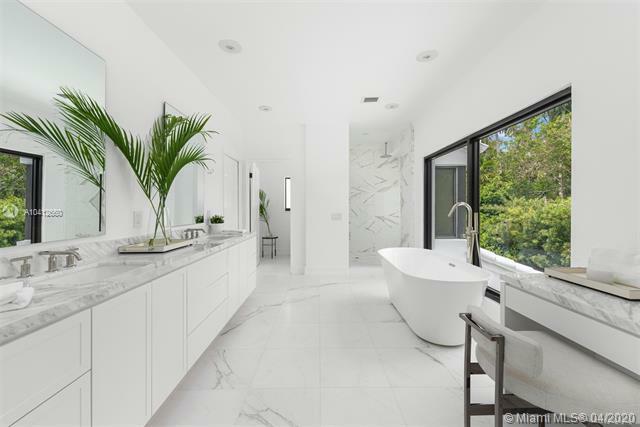 The spacious master suite features floor-to-ceiling windows, a large private terrace, his and her built-out closets and a master bathroom with dual sinks and separate tub and shower. 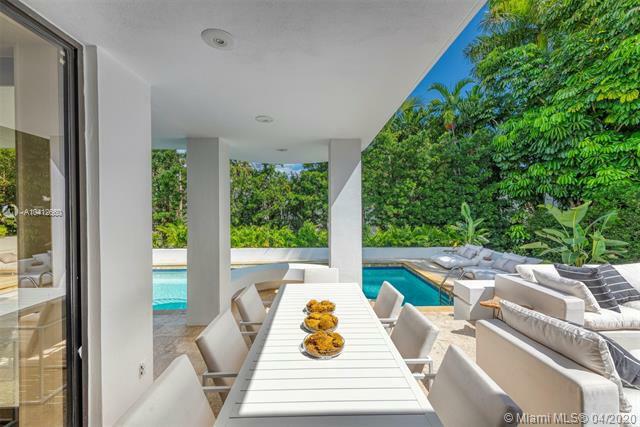 Step into the lush backyard and entertain on your open patio next to the sparkling pool. 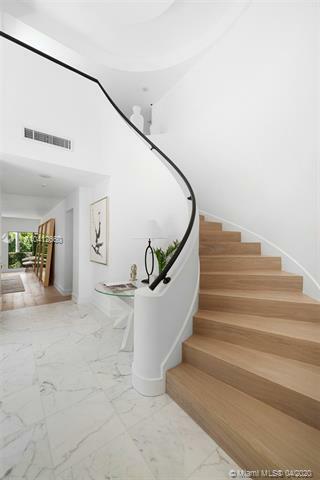 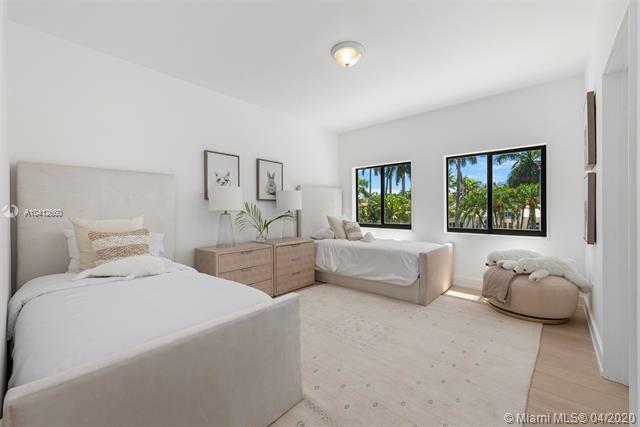 If you are interested in buying property located at 1425 W 25TH ST, Miami Beach, FL 33140, call us today! 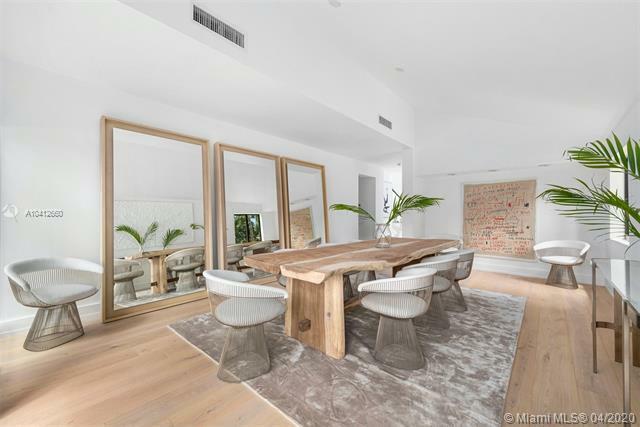 Sale price is $ 3 750 000 ($ 765/ft²).